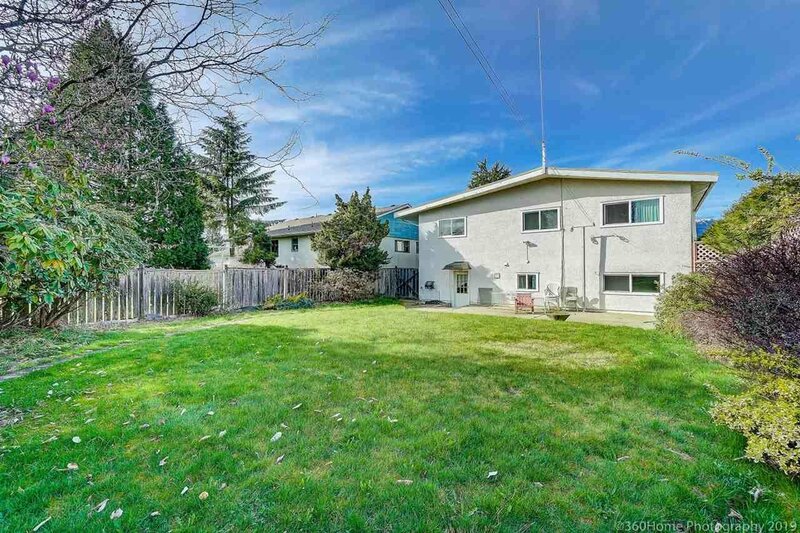 First time buyuer or Investor: Very good holding property with good cashflow generating on a Great Neighbourhood, Great Street, and Great House. 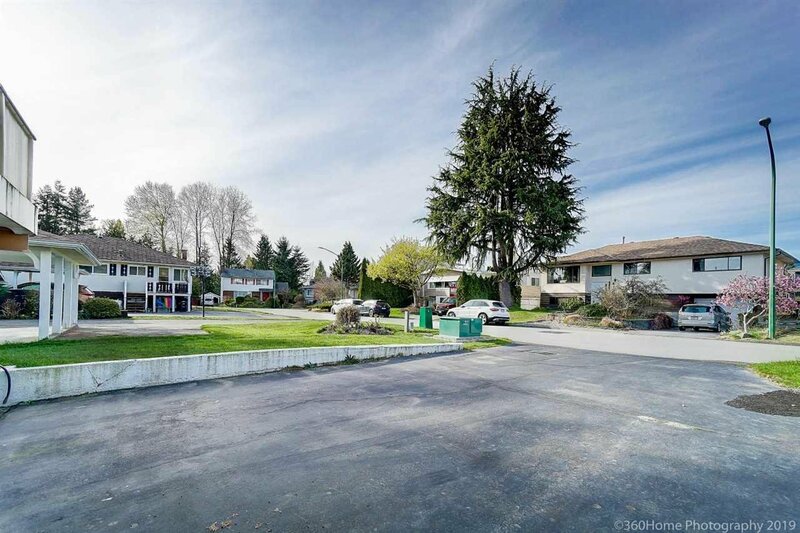 Situated on a large 8500sqf LEVEL 50x170 ft lot. 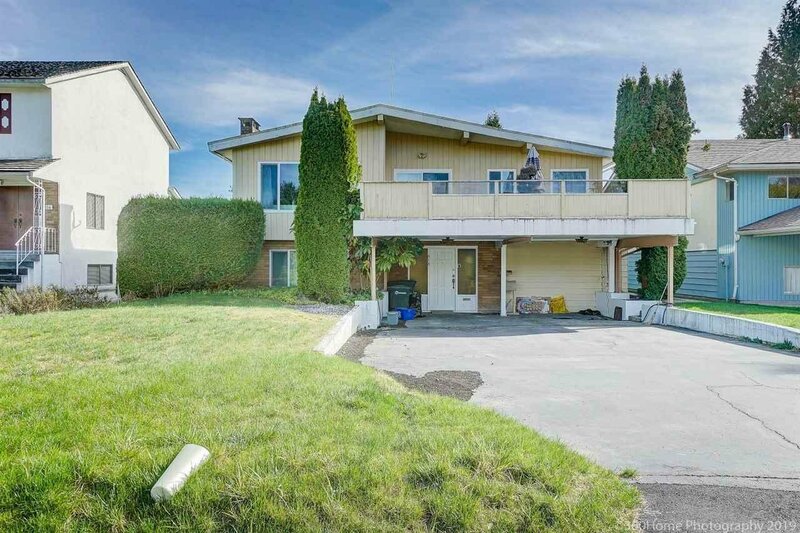 Only five houses on Everett Crescent have this large lot size. 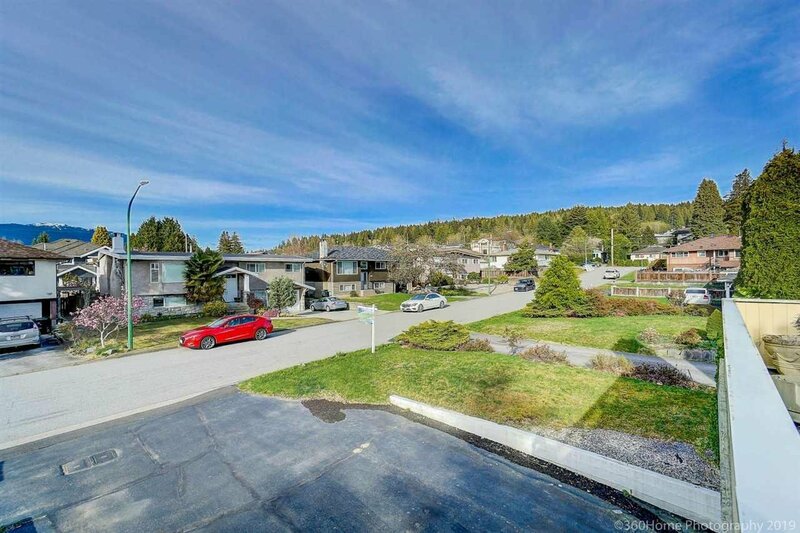 Wide driveway provides ample parking. 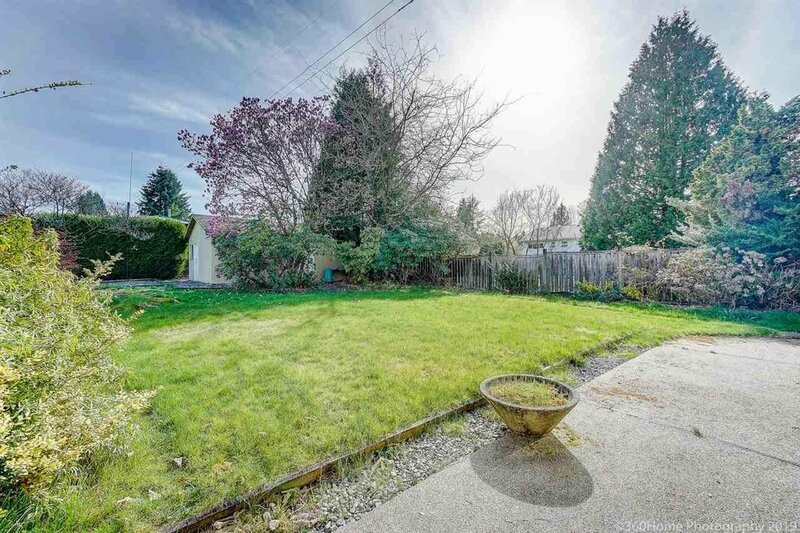 Large workshop/storage shed in backyard. 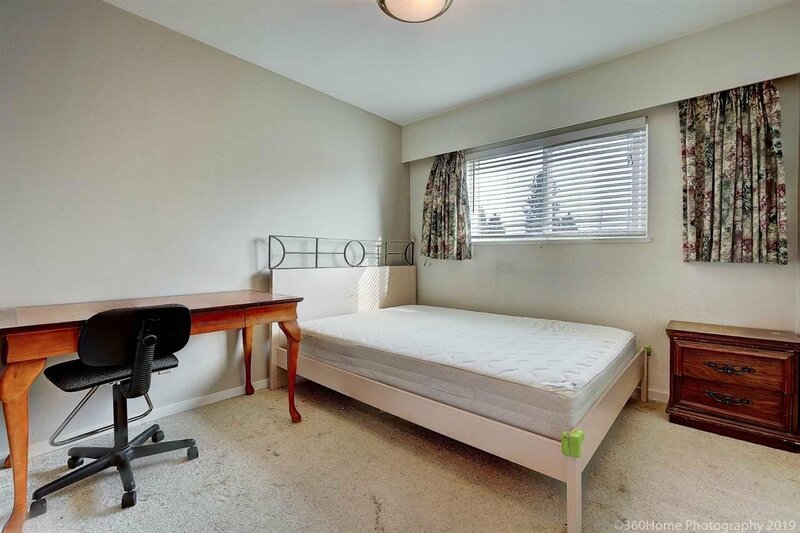 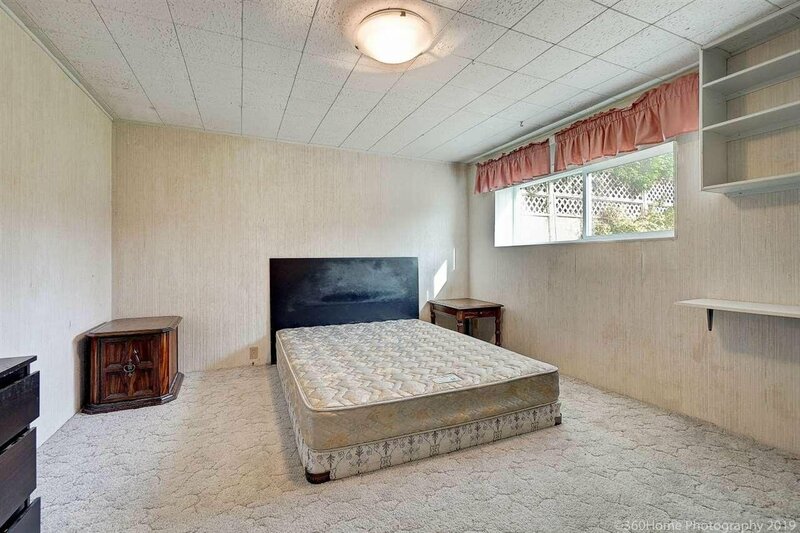 Prime location near SFU, transit and in the desirable Burnaby North High School catchment. 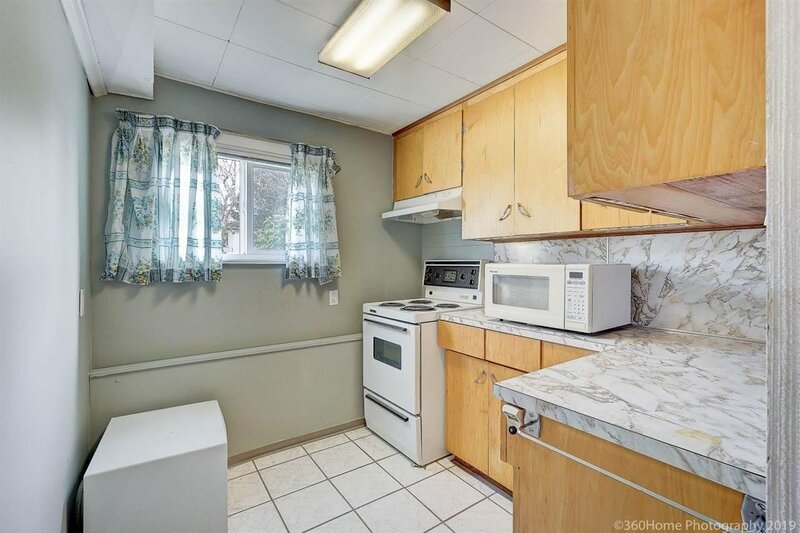 This is an excellent opportunity to own a 2356 sqft home on a quiet street that is easy to rent. 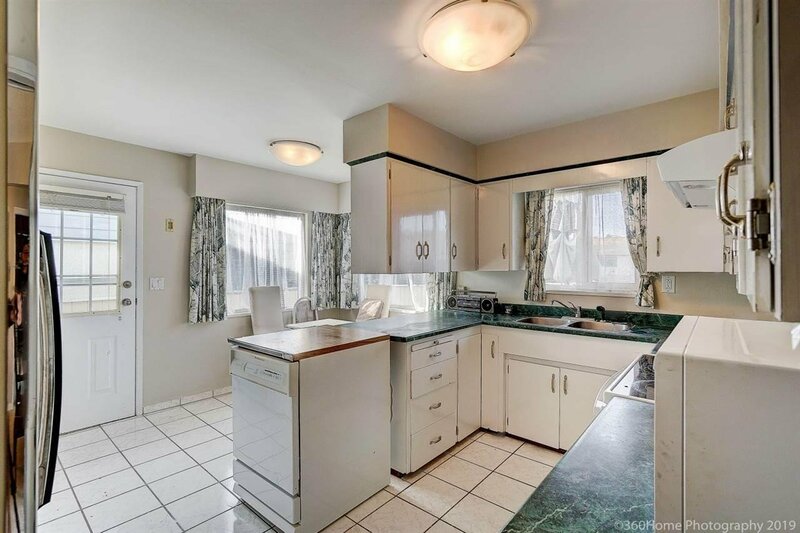 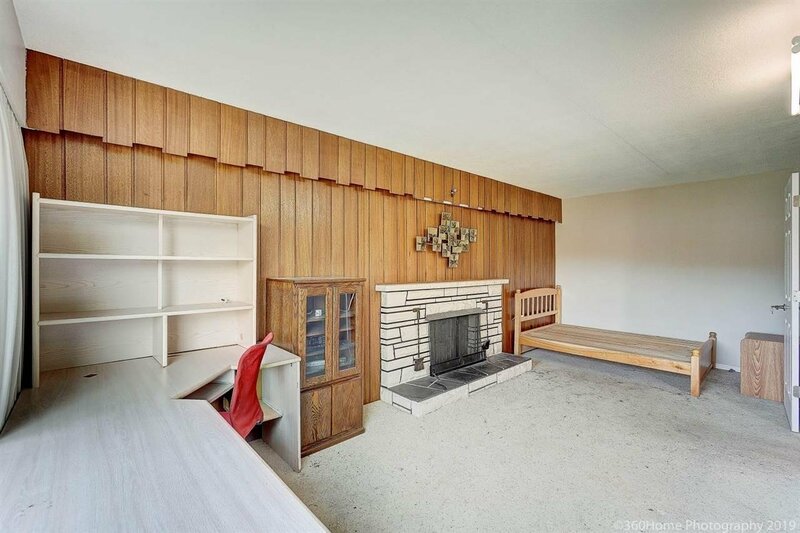 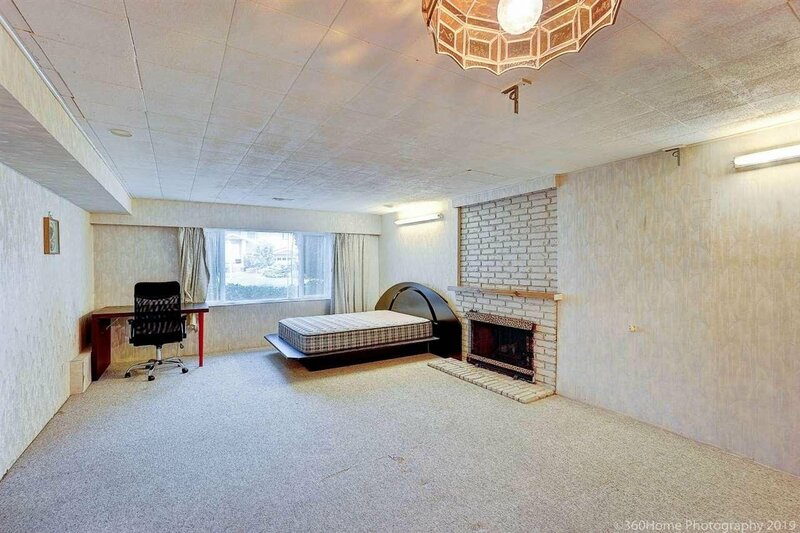 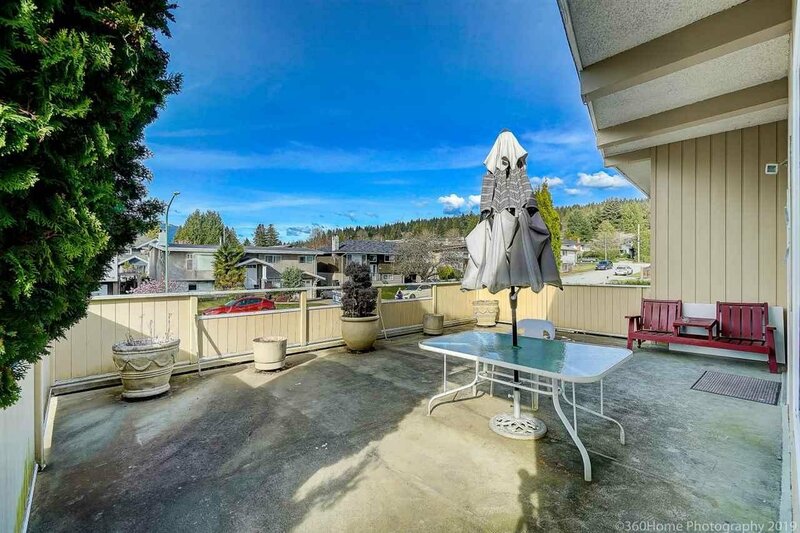 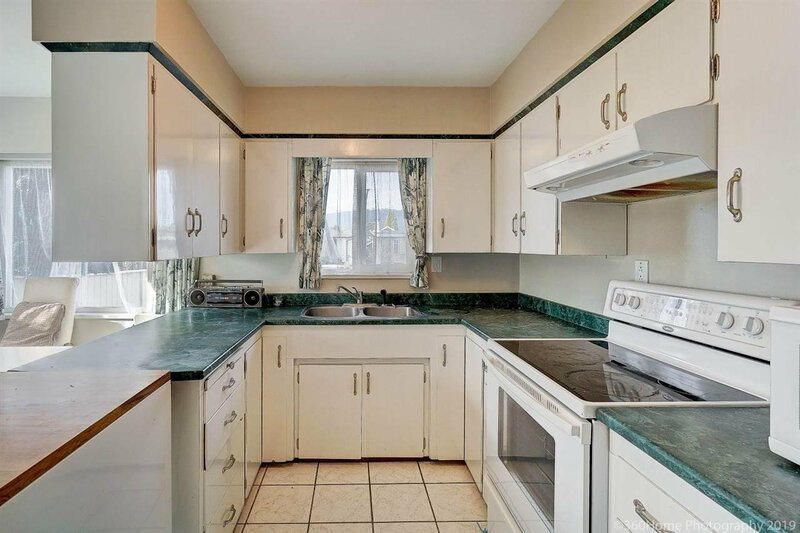 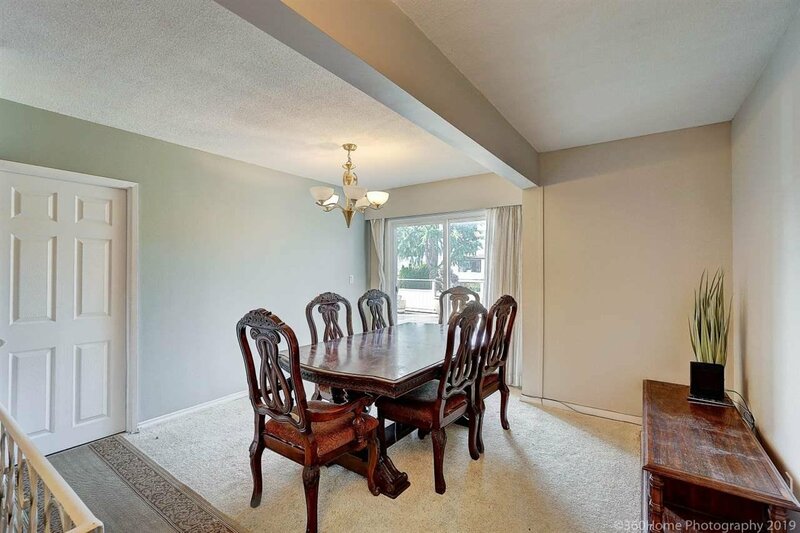 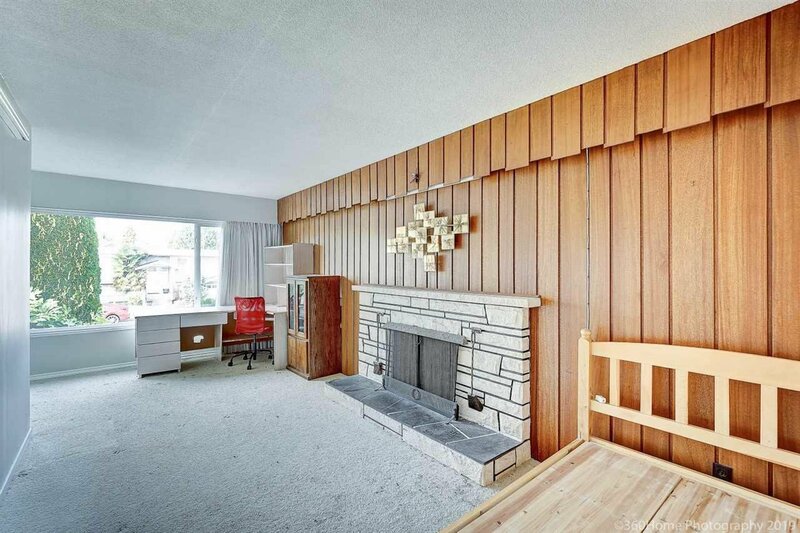 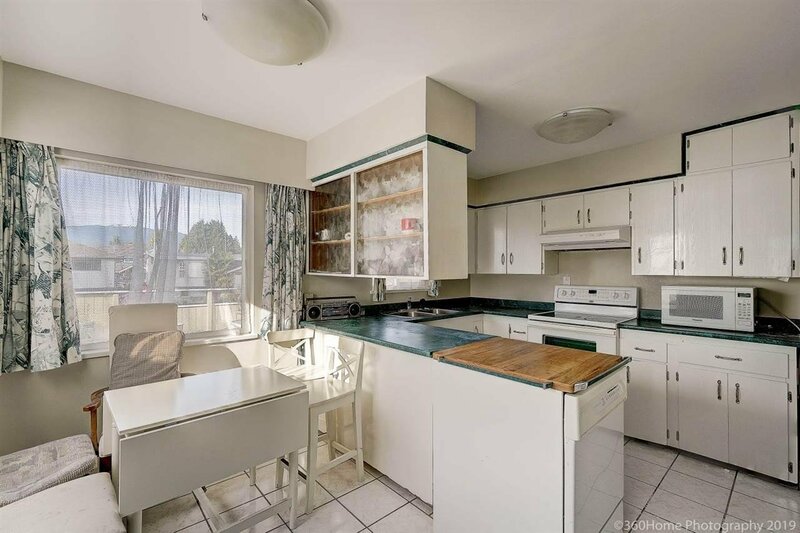 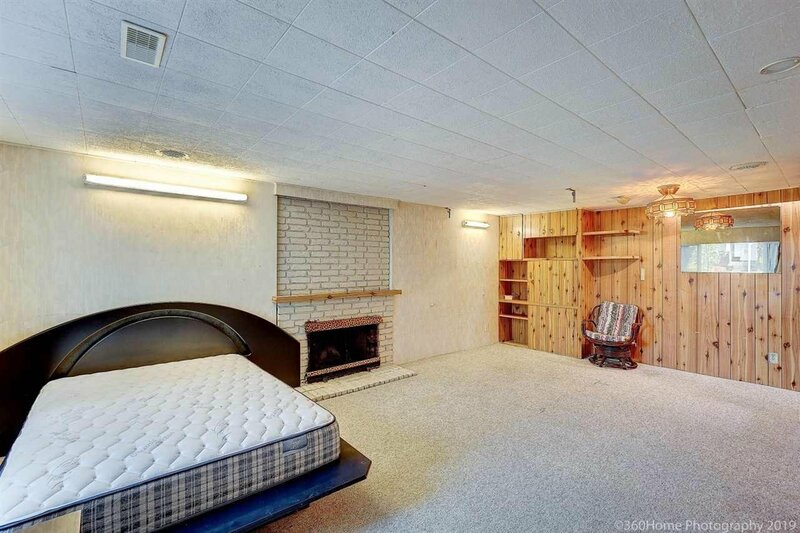 If you are familiar with this pocket of North Burnaby, this is your Must See property! 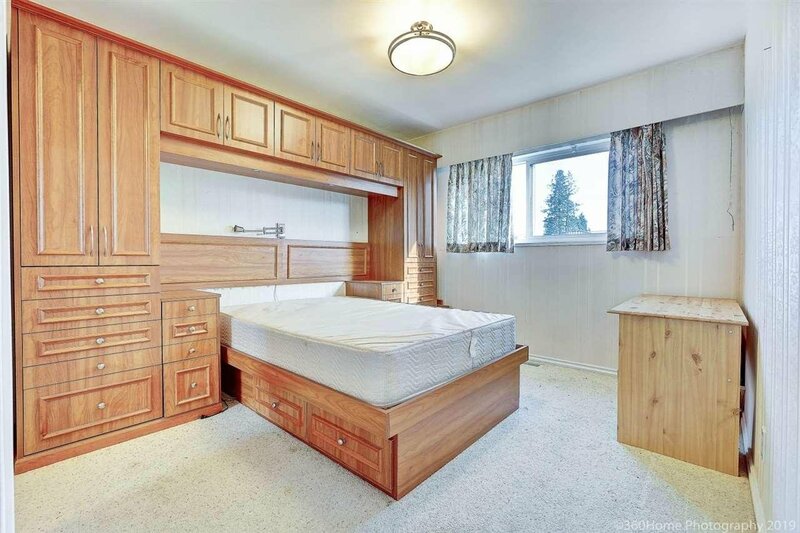 Buyer to verify measurements if important.